If you've ever had experience with team sports, or just love the idea of working out with a great group of people, give our group sessions a try. We have a range of group classes that are designed to suit all levels of fitness. Despite being in a group setting you're never just a name or number. 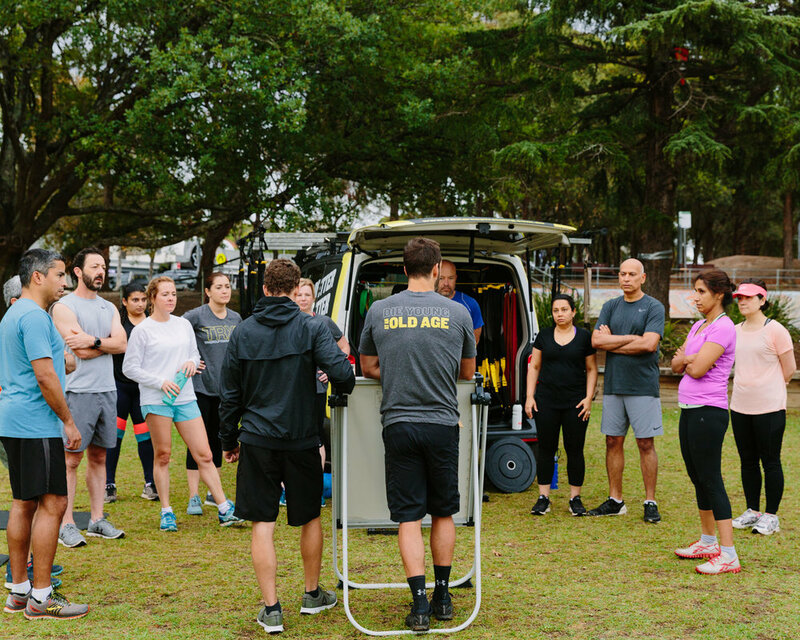 TRX Group Training sessions are designed to be social, fun and and a great workout no matter your health and fitness goals. If you need the support and motivation a group provides, book an assessment with one of our dedicated coaches now!